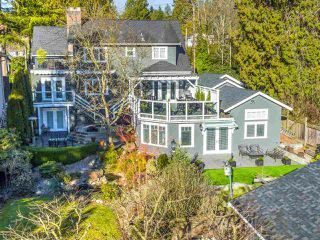 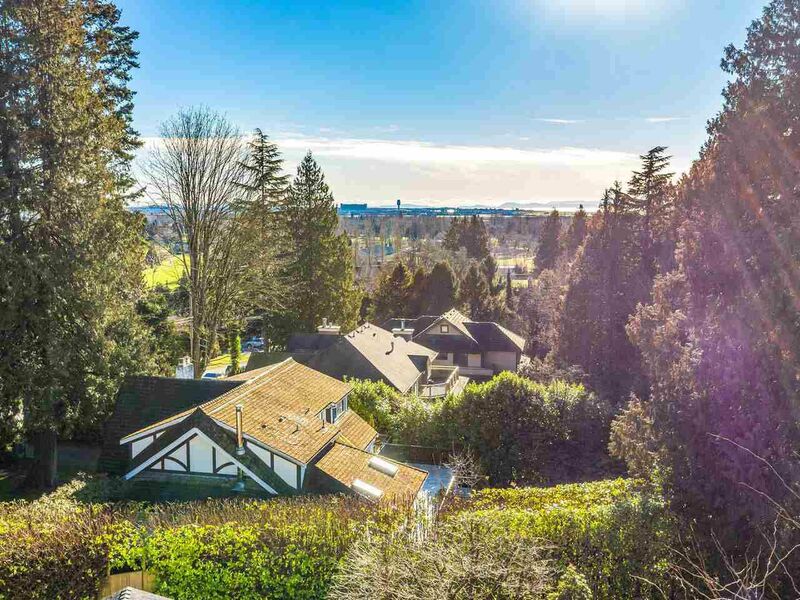 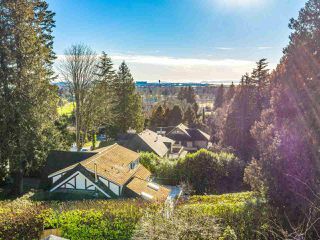 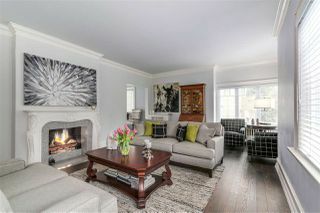 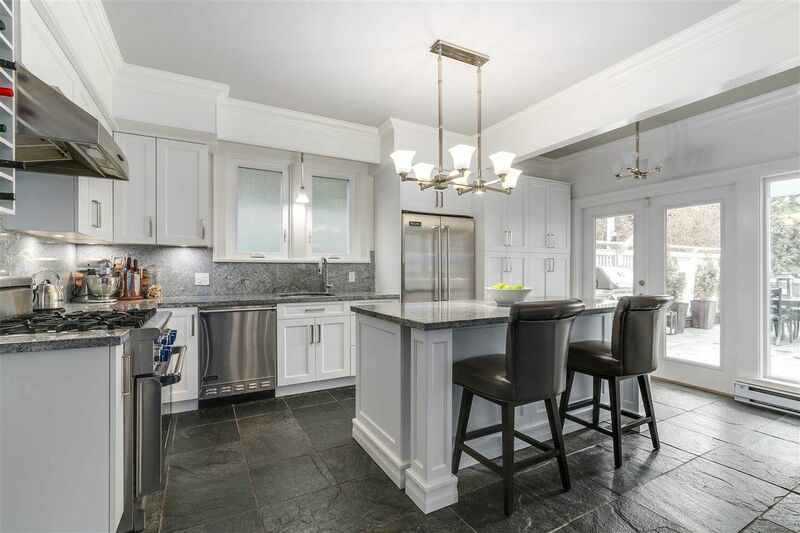 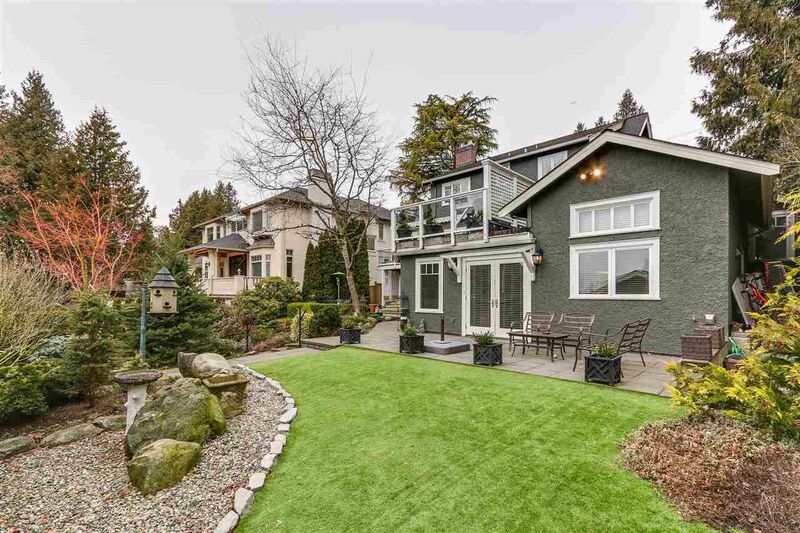 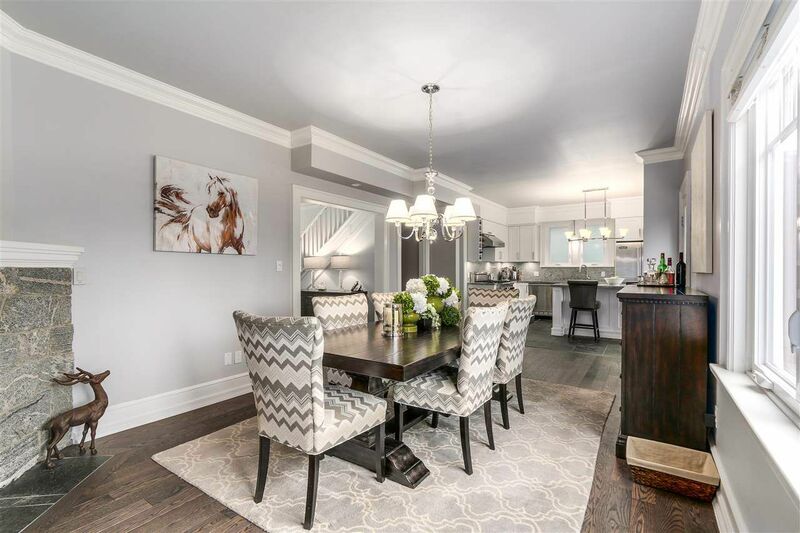 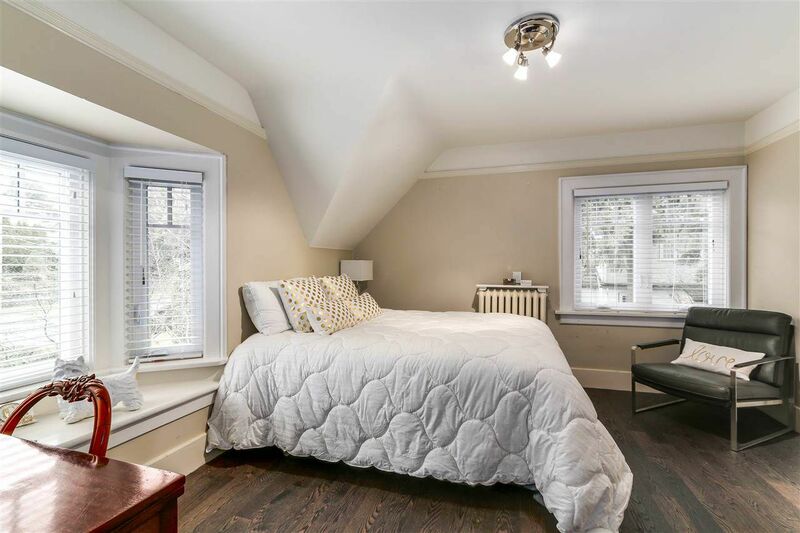 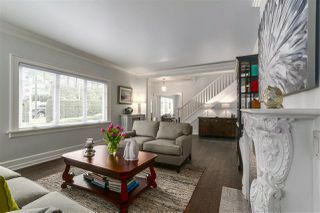 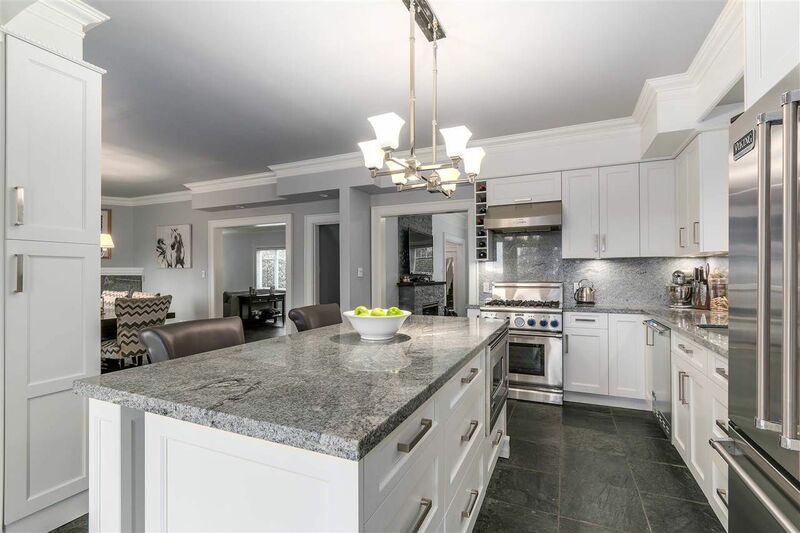 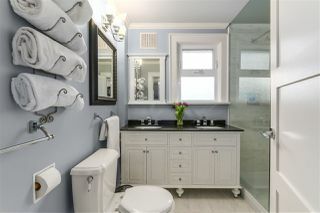 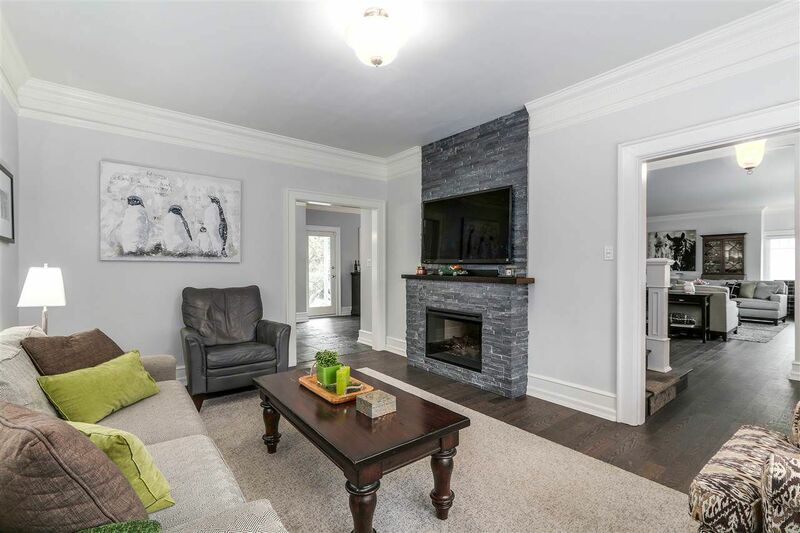 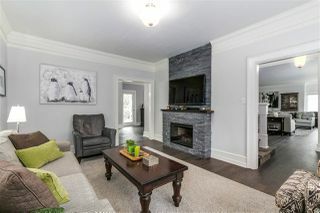 Beautiful fully renovated Kerrisdale Character home. 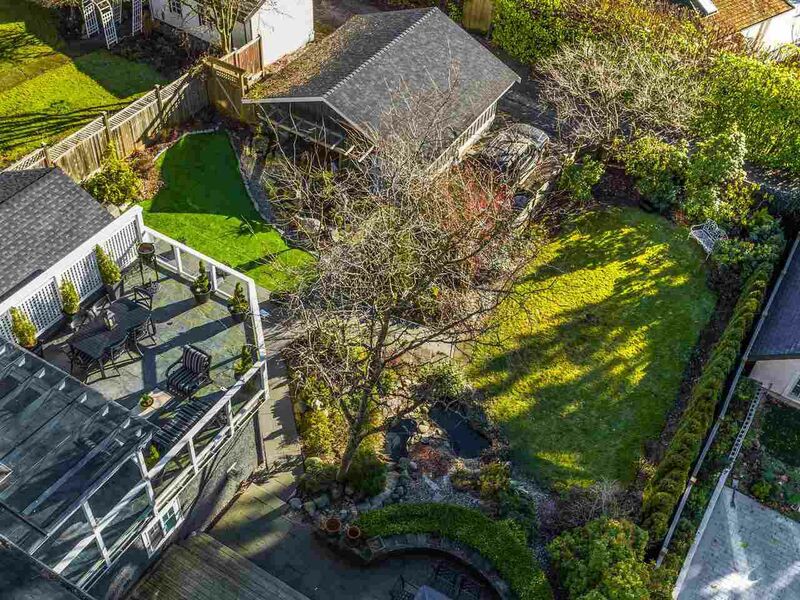 Fabulous 10,800 sq ft lot ( 72 x 150) ideal for those that want a large private sunny yard. 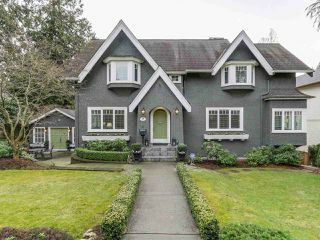 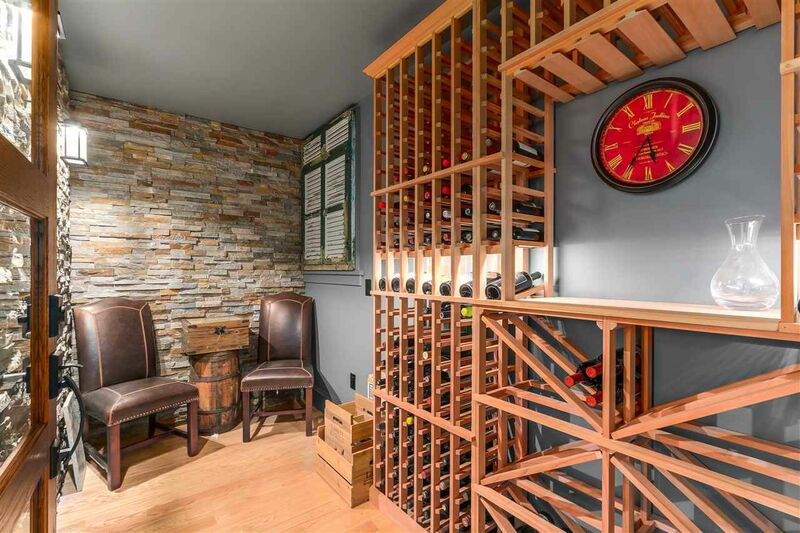 This home offers so much with very little to do but just move in. 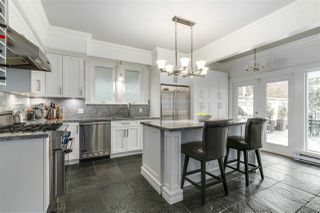 Recently renovated kitchen plus all other renos done in the past 5 years. 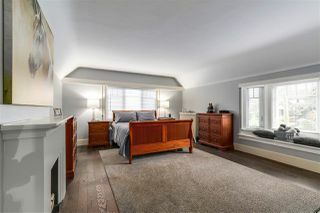 Large principal rooms throughout. 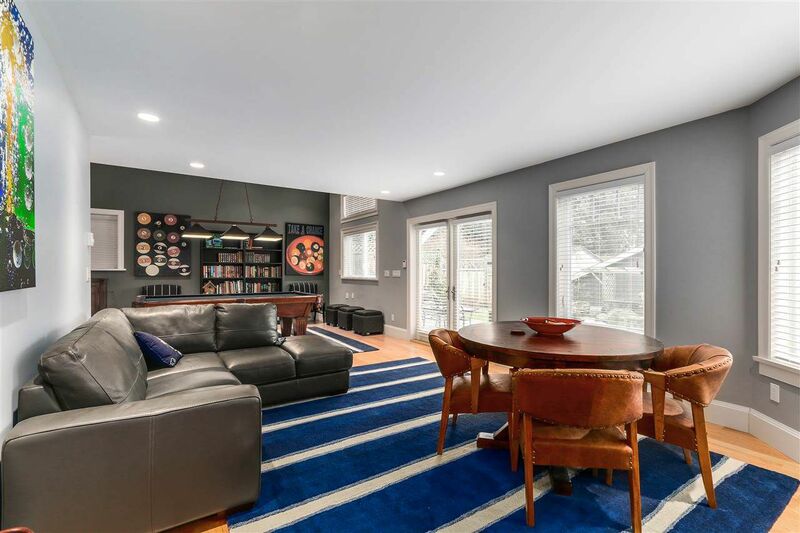 Spacious entertainment sized ( south facing deck ) off the kitchen. For those that love sunshine this home offers light and a fully landscaped quiet rear yard with intimate sitting areas & views. 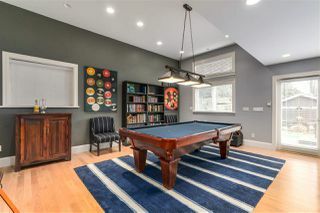 The lower level is a "walk out" basement very bright and ideal for the kids to hang out. 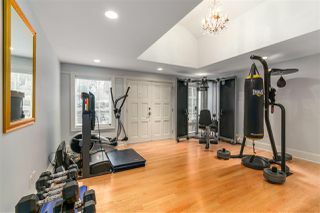 Large games & Exercise Studio. 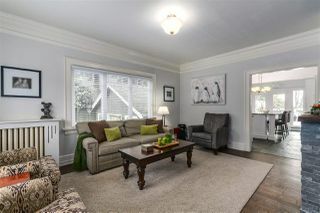 Open House Sat Feb 18th, 2-4. 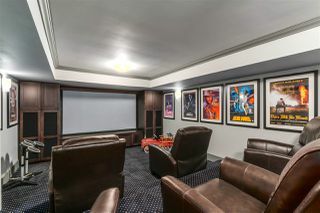 This home really has it all!